Bone is a dynamic structure which responds and adapts to the stresses placed on it. With impact activity such as running microdamage occurs to the bone which is then repaired over the next day or two. If too much stress is placed on bone too frequently then this repair process cannot keep up. This is frequently seen in the lead up to competition as training demands are ramped up. In the early stages the athlete may be aware only of a mild discomfort at the start of training which settles. This most likely represents a stress reaction where the bone repair process is being overwhelmed but the structural integrity of the bone cortex is unaffected. 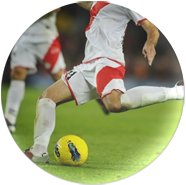 If training continues then further breakdown of bone integrity occurs and tiny cracks appear in the cortex. 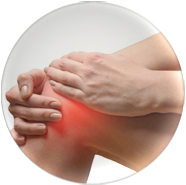 The pain increases and often there is a throbbing at night time. This is a stress fracture which must be treated effectively otherwise it can progress to a full bone fracture. 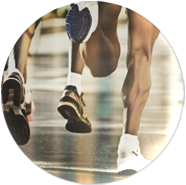 Stress fractures are most commonly seen in the feet and legs of runners. In adolescents who are physically active a stress fracture may develop in the spine known as a pars lesion or spondylolysis. This must be treated correctly to prevent a serious complication known as a spondylolisthesis.